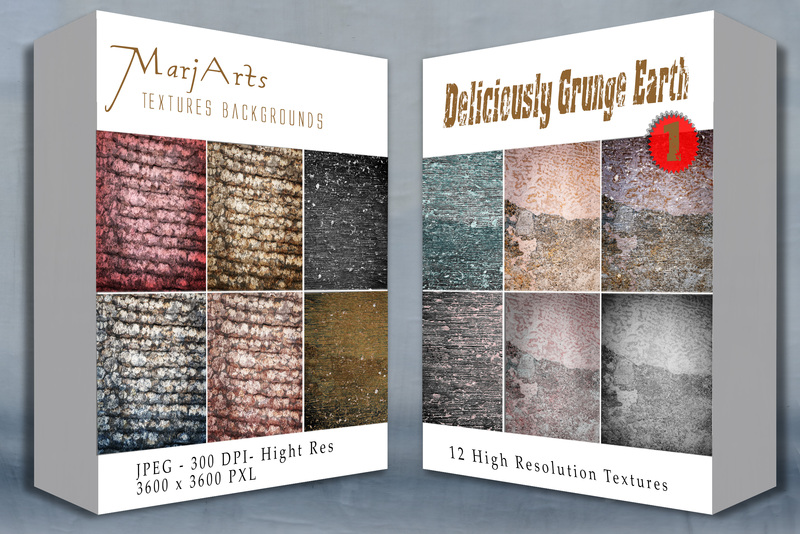 Textures can add new interest to your images and photo art and help to create some really cool and interesting visual effects. Basically a texture file is a JPEG or PNG file that can be use to overlay other images. This can add extra interest to your image or even pull the whole piece together to create a unique artwork. Once you have downloaded your files – unzip them and save them to a folder on our computer of your choice. *Please note that due to the digital nature of this product. There are no returns or refunds available on digital downloads. If you have any concerns or questions please feel welcome to contact me. JPEG & or PNG formats where applicable.